We’ve got another lovely share to distribute this weekend! 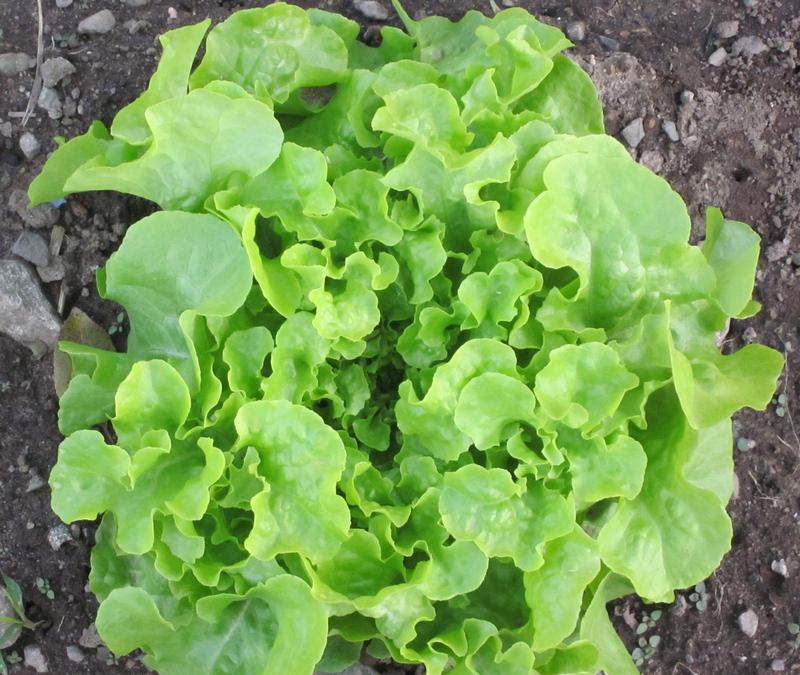 Our farmers will be picking the greens and packing Shared Harvest boxes today. They’ll be up early Saturday morning to deliver boxes of deliciousness to us! Marius from Cider Hill Farm will get to the farm first with bulk apples and cider. Then Mike from Riverland, and Ben from Picadilly will arrive. Kristi, Darry, Brittany and I, along with a small group of shareholders (thank you!) will help unload over — drum roll — seven tons of local produce! Want to join the early morning party? We can never have too much muscle. Bring grocery bags for your greens. Use the Swap Box to exchange items you don’t want for items you do want. Car pool if you can! Check out your Ride Share map to find a neighboring shareholder. Storage Tips and Recipe Resources are on the web site. (updated November 5) Shared Harvest Winter CSA can supply the veggies for many tasty meals this winter! Lots of A few two month shares are still available. 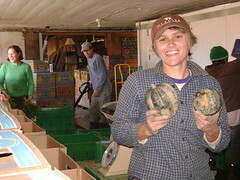 Pick up is at Busa Farm in Lexington or Brookwood Farm in Canton on Nov 13 & Dec 11. Picadilly Farm and Riverland Farm grow the majority of veggies for the share, with smaller farms like Busa, Brookwood and Moraine adding the finishing touches. Email me (use the Contact form) if you are interested in getting one of the few remaining shares. Picadilly Farm is having a Harvest Day & Potluck Lunch this Saturday, September 11, from 10:00 to 2:00. There’s sure to be plenty of farm fun and people to meet. 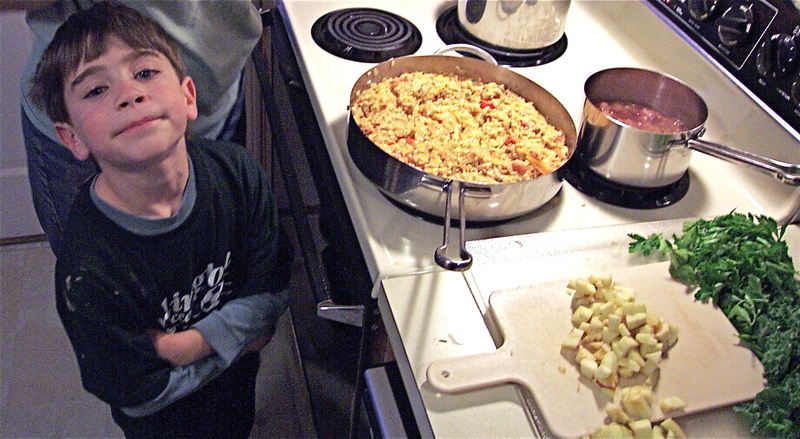 There will be some work, too – probably either topping onions or harvesting winter squash. Should be fun. Shared Harvest CSA shareholders are welcome to participate. Directions to Picadilly are on their web site. and will it be enough, or too much, for my family? I spoke with a couple of folks yesterday who were wondering about this. I think the best way to answer the question is to check out the 2009 share content lists: October 2009, November 2009, and December 2009. You might also find shareholder reviews helpful. Last year’s shares were terrific, so we’ve not altered the plans much. Shared Harvest CSA farmers report that crops for the winter share are doing well, so we’re hoping for a repeat performance this year. Mother nature willing. 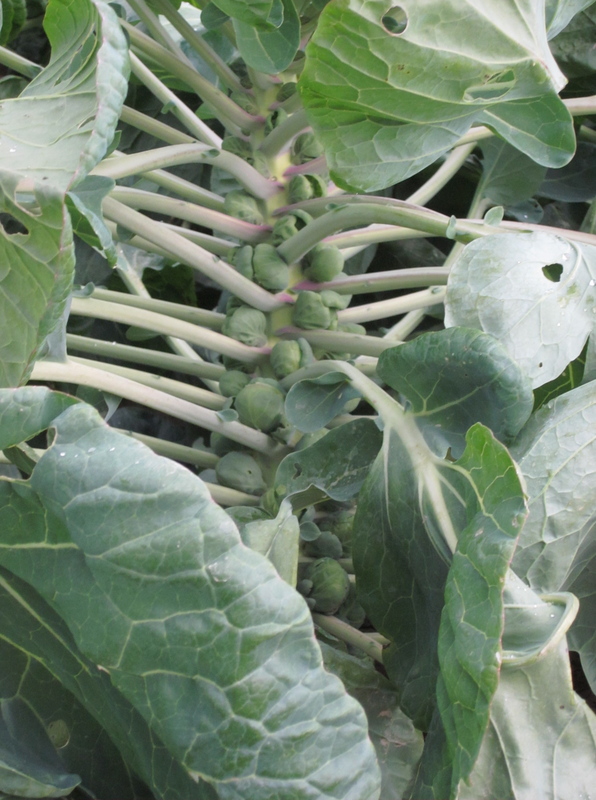 Plans for the winter share include apples, beets, broccoli, bok choy, Brussels sprouts, cabbage (napa and green varieties), carrots, celery, celeriac, chicories, cilantro, collard greens, dried beans, escarole, fennel, garlic, hakurei turnips, kale, kohlrabi, lettuce, leeks, onions, purple top turnips, parsley, parsnips, pie pumpkins, potatoes, popcorn, sweet potatoes, radishes, radicchio, rutabaga, spinach, turnips, winter radishes and winter squash. Picadilly farmers Bruce and Jenny Wooster are well known in the eastern Massachusetts farming community as skilled organic farmers and exceptional teachers and mentors to new farmers. So, when I planned a road trip to Picadilly, I invited Newton Community Farm intern, Megan Talley, to join me. 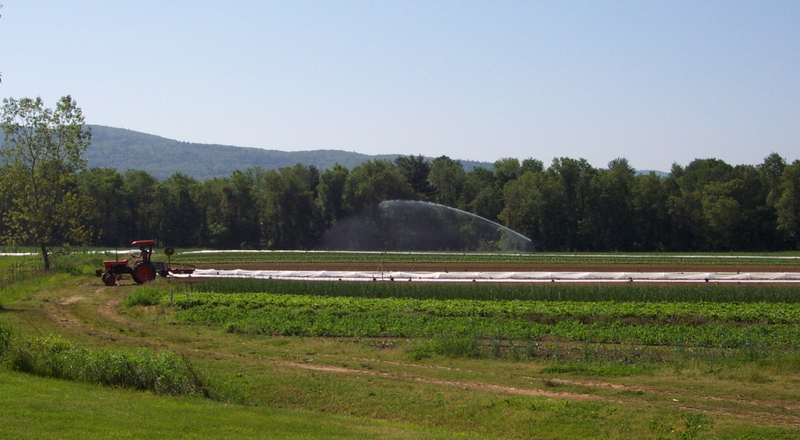 The Newton farm is about one acre in size; Picadilly Farm has 25 acres under cultivation. Seemed like a great learning opportunity. And boy, was it ever! While Megan mastered tractor seeding, I helped transplant the celeriac that will be in the winter share. 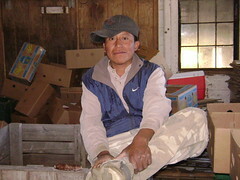 In the afternoon we hoed beds and beds of newly emerged potatoes with the farm crew. A very special thank you to farmer Jenny for making this such a great learning experience for Megan! Liz and I took a little road trip this Wednesday. First stop was Berlin, MA to meet Charlie at Village Power and Equipment. Charlie is the man to go to if you’re in the market for used farm equipment, or if your used farm equipment has broken down. His knowledge about old tractors is encyclopedic. We looked at his tractors: Cubs and Super As, 148s, 149s, Gs,Ns, Hs and tractors with letter/number names that went in one ear and out the other. We examined manure spreaders, plows, flail mowers, rotary mowers, tool bars, sweeps, shovels, shanks, shoes and ….. you get the picture. Charlie’s got a lot of equipment. And he likes to talk about it. It was the most interesting window shopping I’ve ever done. Our next stop was Picadilly Farm, just across the Massachusetts border in Winchester, New Hampshire. Picadilly provides the bulk of our winter share. 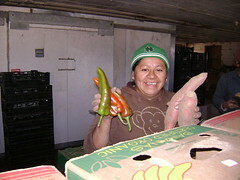 Farmer Jenny gave us a tour of the fields, greenhouses, washing station, walk-in cooler, equipment barn and CSA area. 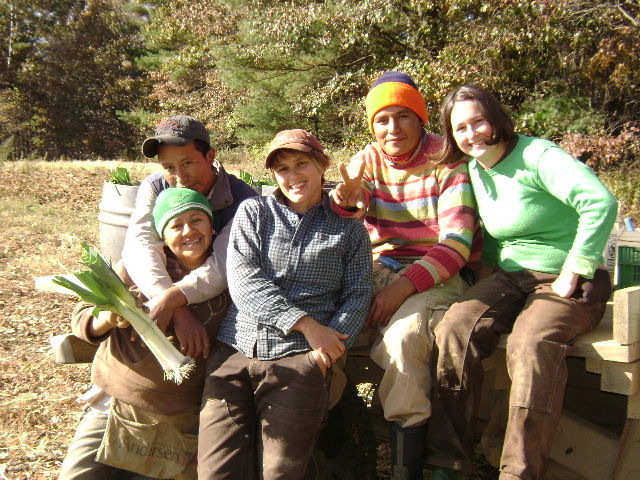 We met the farm crew: Antonio, Adelina, Lucio and Susie. We worked with Jenny and the crew to harvest spinach and celeriac. Bruce fed us lunch. Beckley, Bruce and Jenny’s two year old daughter, introduced us to farm kittens, butternut and sweetie, and dazzled us with her ability to count celeriac as we harvested. Picadilly is a sweet little farm. 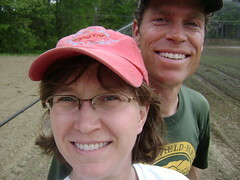 Jenny and Bruce are excellent land stewards and skilled farmers. The farm staff are a wonderful bunch of hard working and fun loving folks. What a great road trip!